When I say “Fountain pen is a mess, don’t start”, that’s why! Never ends with having the pen. You also need ink and notebook to write and a case to carry. In Turkey it is hard to find pens and inks or a notebook to write with fountain pen. 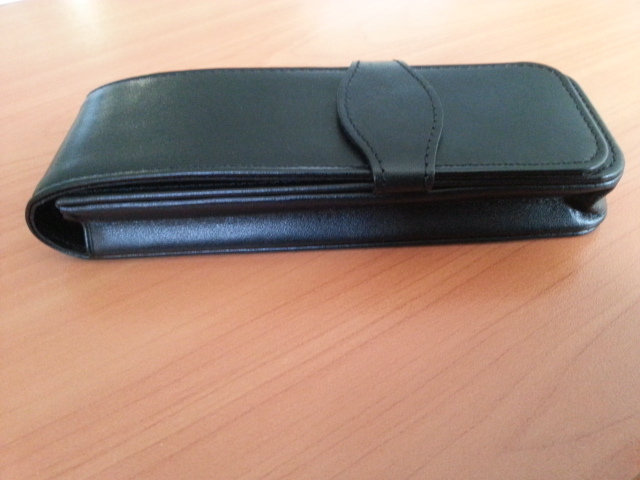 So you can imagine how hard to find a proper pen case. That’s why when Izzet from Izmir told me that “I found a georgeous pen case from Diplomat”, I immediately said “pics or it didn’t happen”. He was kind enough to send those photos. You can see the size of the case compared to Kaweco Sport Chess. 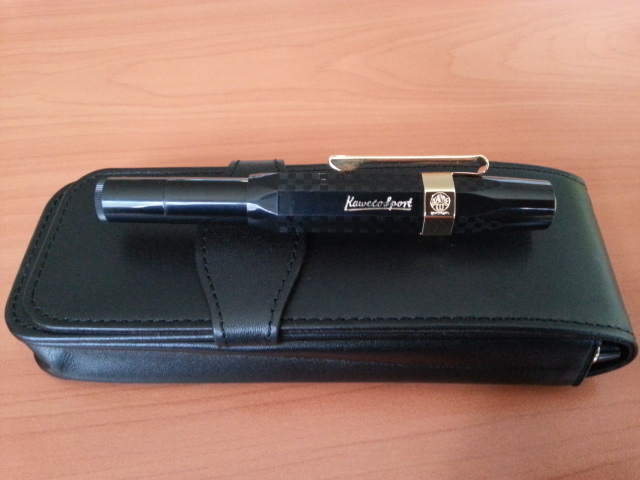 It is quite ideal for standard size pens. Made from soft leather with a full lid and there is no logo on it. I thank him for this information and detailed photos. 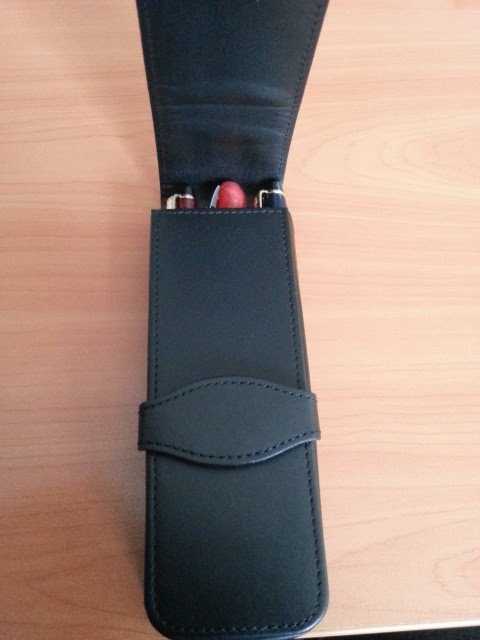 Did you find a proper case for your pens? How do I write better?